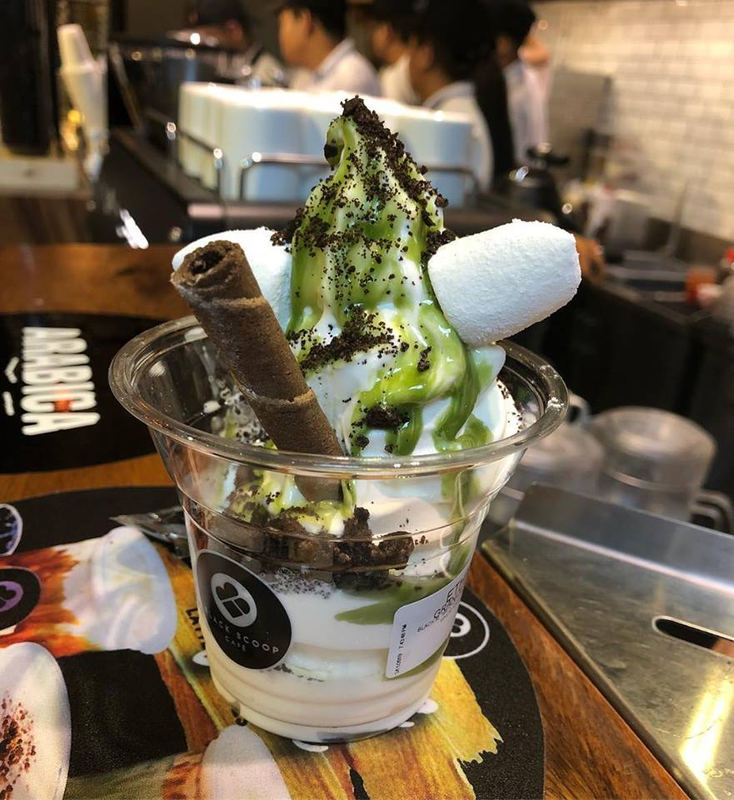 Yakult soft-serve is a kind of taste you must try! Meet the country's newest addictions! Black Scoop Cafe is serving a kind of experience back with your childhood favorite probiotic dairy drink 'Yakult'. 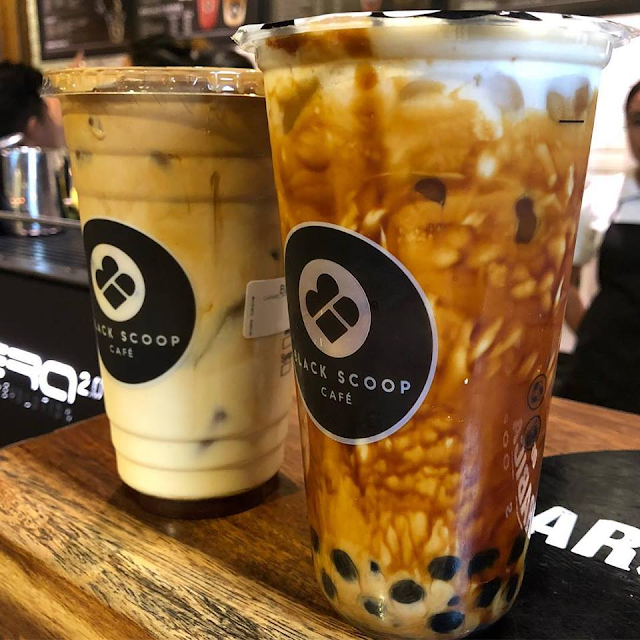 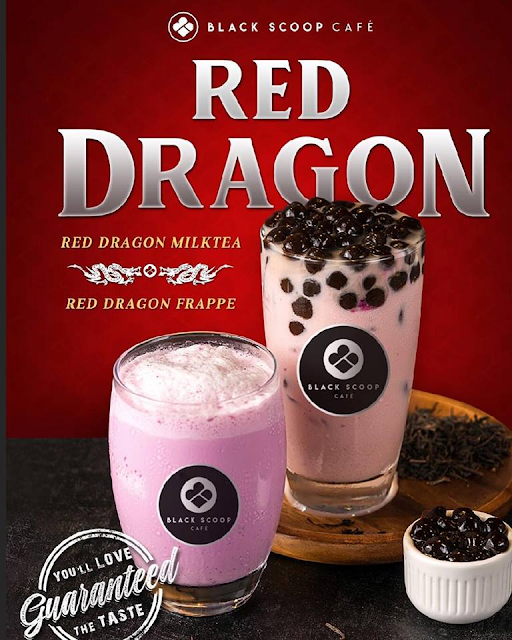 The new experience is created by the team from Infinitea who offers additional line up to their impressive selections of coffee based drinks and milk tea. Recently, Black Scoop Cafe offers a soft-serve White Rabbit Ice Cream and now they did it again for a new kind of flavor - Yakult Soft-Serve. Try the Red Dragon which is available to all its branches. 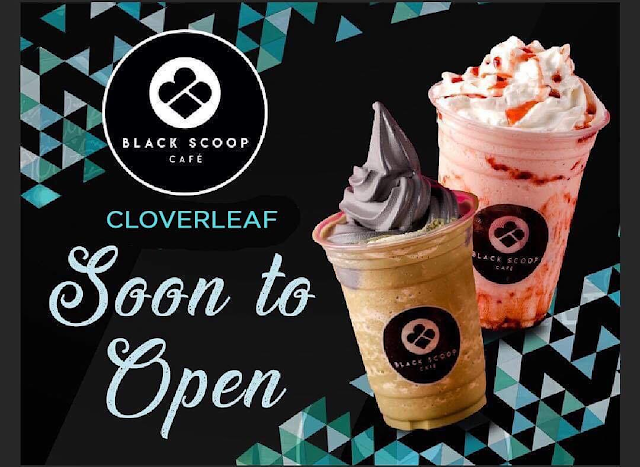 See a list of Black Scoop Cafe branches and products.